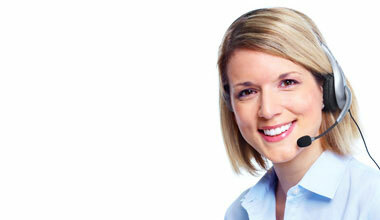 Upscale fluted boxes can be customized to fit your needs. 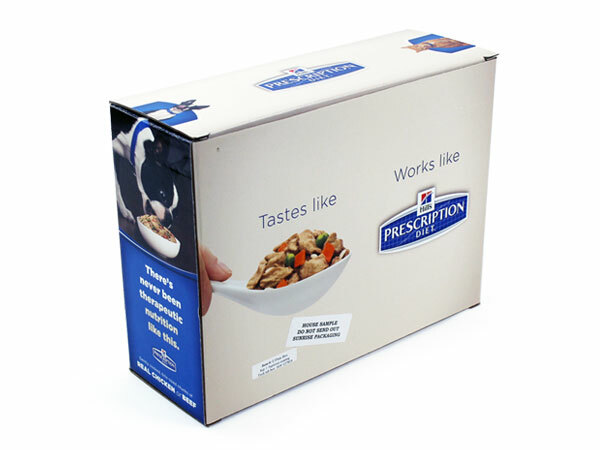 Custom printed boxes give a high-quality impression for a great value. Either digitally-printed or affixed with a laminated press sheet ensures high definition graphics to make your logo, brand, or artwork stand out from the crowd. 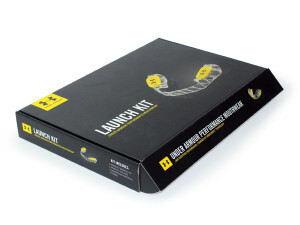 A custom E-flute box is the solution for making a splash at trade shows, conventions, or product launches. 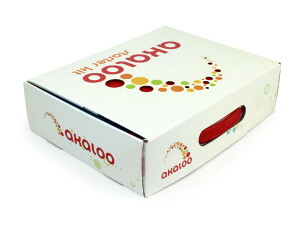 Corrugated packaging can be personalized for sales kits, press kits, display kits, and presentation kits. 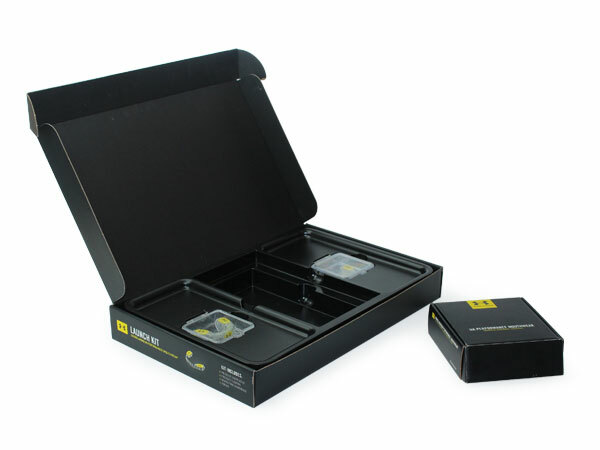 Make a strong first impression with custom presentation E-Flute boxes. 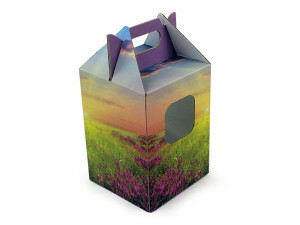 A range of styles means a corrugated box can be customized for almost any product or insert. Various wall structure options means secure packaging for all materials included in your custom packaging. Several flute choices means your custom box will retain its dimensions without adding unwanted heft. Custom corrugated cardboard boxes are valuable, reusable assets, from promoting your product all the way to competing in retail.